Supplied in 1kg bags. Corrosion resistant. 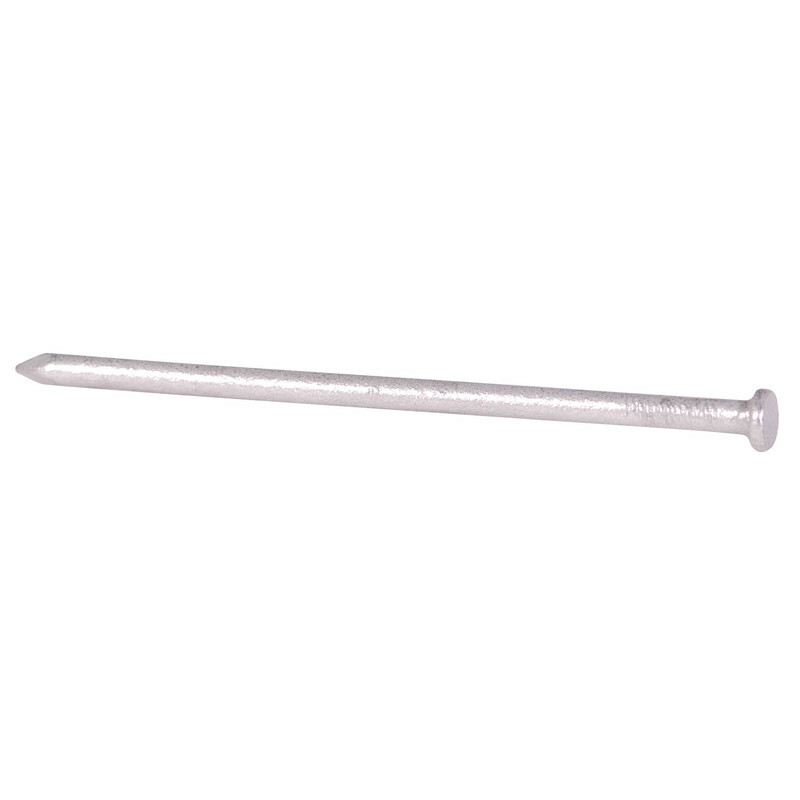 Round Galvanised Nail Pack 150mm is rated 4.9 out of 5 by 18. Rated 3 out of 5 by slashert from overpriced for this item These nails are very small in diameter and will not take much striking force to drive them home. Rated 5 out of 5 by GAIL1 from FIRST RATE EXCELLENT, STANDARD OF GALVANISED CONSTRUCTION NAIL. Rated 5 out of 5 by Nailhead from good solid product Nails good quality , did not bend, rust protection very good.